Google I/O is right around the corner, and everyone's expecting new virtual and augmented reality news. Here's what to expect from this week's announcements. Given the power of upcoming virtual reality headsets like Facebook's Oculus Rift, Google is playing a little catch up to compete in the VR space. 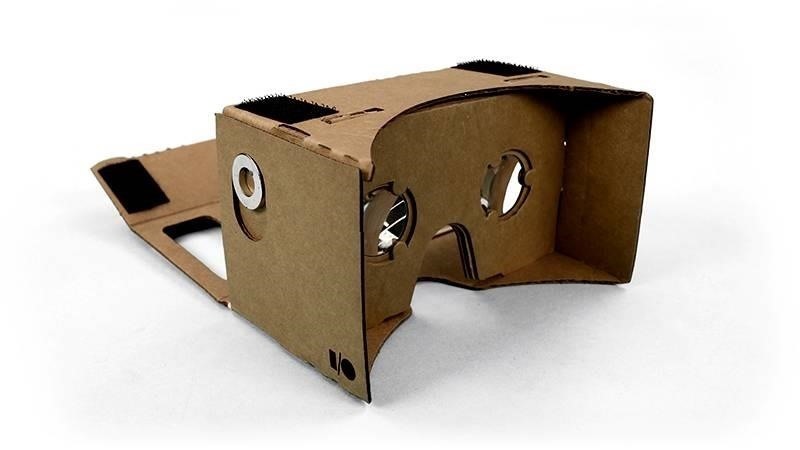 We are hopeful that Google will close the gap a little more by baking features of Google Cardboard into stock Android (the upcoming version N, presumably) and announcing a long-term plan for a VR product at this year's event. According to Android Authority, we can expect upgraded hardware comparable to existing Cardboard headsets, but made from plastic and designed to be compatible with any smartphone. Third parties make these headsets already, but in my experience they aren't comfortable or easy to use. Hopefully Google's Android VR will be a more pleasant experience. That may not be it, though. Some rumors indicate that Google intends to release a standalone VR headset that won't require any additional hardware. If a standalone headset is in the works, it probably won't differ much from the experience you'd have with your smartphone strapped to your head—just a simpler one to set up. Perhaps we'll see both. Either way, Google's foray into virtual and augmented reality appears to be unified through the new Android VR platform. And, with custom chips in development, Android VR should be a more mature and robust set of AR and VR technologies than Google has shown us thus far. Google's Project Tango seeks to give smartphones an understanding of their location beyond just a GPS pinpoint. These next-level smartphones will have the ability to map out the spaces around them and understand how they're moving within them with the help of built-in cameras, new sensors, and custom chips for processing the data. 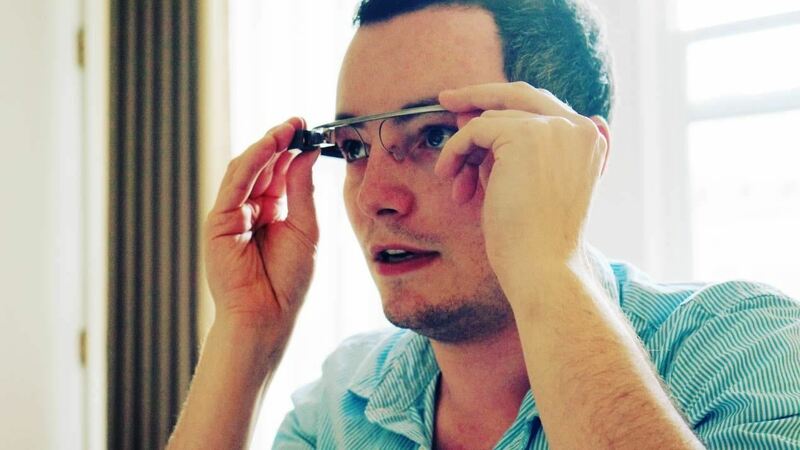 Project Tango makes a number of new opportunities possible in augmented reality development. With a quick scan of your room, an app could turn it into a game world in seconds or allow you to place virtual furniture to see how it'll look in your actual home. As you might imagine, Project Tango requires new devices with specialized hardware and Google is deep into development of their first device with these features. We may see Tango hardware—a smartphone collaboration between Google and Lenovo—for the first time at I/O 2016, though some believe the hardware won't come out until a Lenovo event in June. Nevertheless, developers and early adopters can get their hands on a Project Tango Development Kit for $512, so the new technology isn't exactly a secret. However, we'll hopefully see Google reveal more practical applications and show Tango in action this week. Although Google Glass is "dead" for everyone but a small minority of die-hard fans, the device still holds a dream for a future in which practical, contextual information pops up right in front of our eyes. While FCC documents suggest that we may not see Glass for consumers in the near future, or perhaps at all, Google hasn't given up yet. Project Aura intends to move Google Glass into version 2.0 status, refocusing this augmented reality headset for enterprise and business uses—hopefully we'll get more details on its future this week. Google I/O starts Wednesday, May 17th, at 1:00 p.m. EDT (10:00 a.m. PDT). You can see the whole schedule and watch many of the talks on Google's official I/O site. Market Reality: Who Are the Most Active Investors in AR/VR? News: Will Google's Standalone VR Headsets Enable AR Experiences?